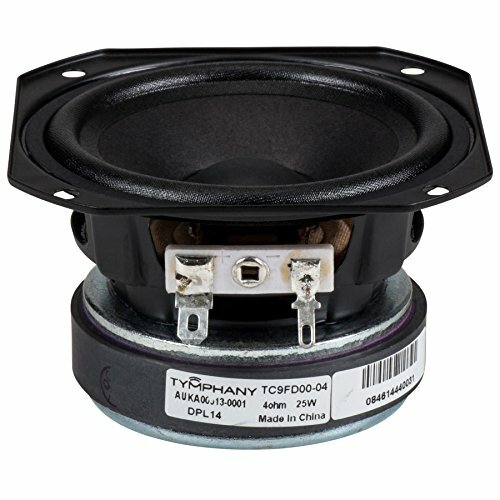 The TC9FD00-04 3-1/2" full-range 4 ohm from Tymphany offers impressive power handling and high efficiency in a small package. The result is a speaker that is surprisingly dynamic for its size. If you have any questions about this product by Peerless by Tymphany, contact us by completing and submitting the form below. If you are looking for a specif part number, please include it with your message.